Wireless entry to your property via your mobile phone. Compatible with any new or existing gate automation systems. Programmable via PC or mobile Phone. 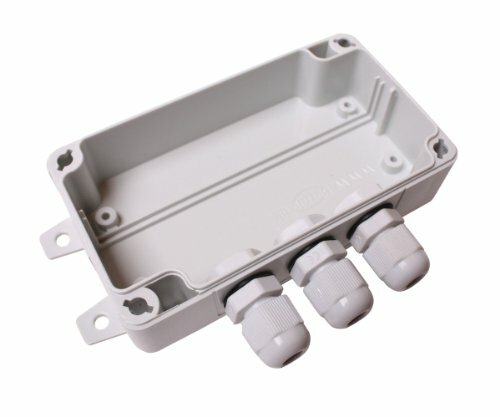 The GSM Opener Plus comes with an external antenna to increase reception in low signal areas. 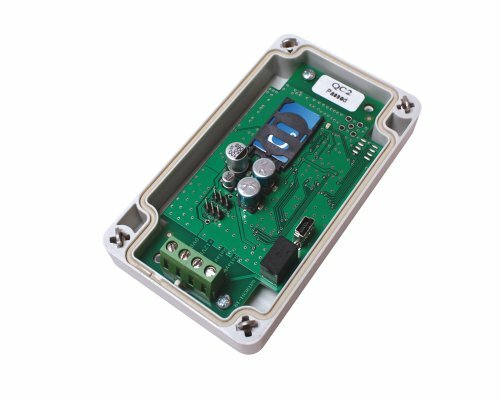 The GSM Gate Opener Plus is compatible with any new or existing gate automation systems. A simple telephone call (or text message) can remotely open or close your gates, and the call is completely free of charge. Any call from an authorised user's number is recognised by the GSM Opener Plus causing it to promptly drop the call and carry out the selected action. If required it can send a confirmation signal that the command has been received and actioned. 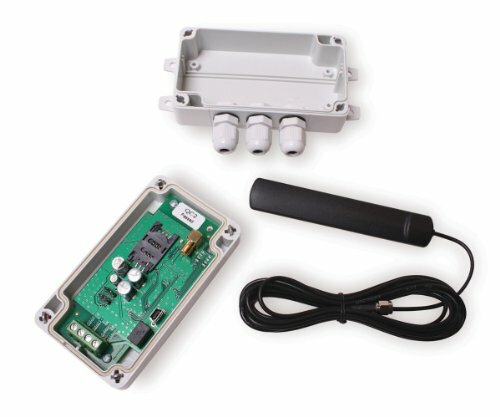 The GSM Opener Plus comes with an external antenna to increase reception in low signal areas, and has a Built-in GSM Signal strength indicator.